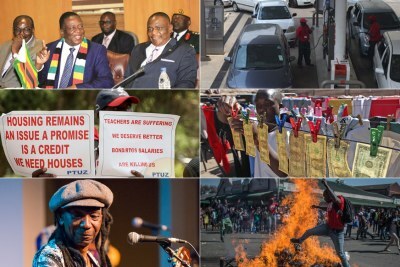 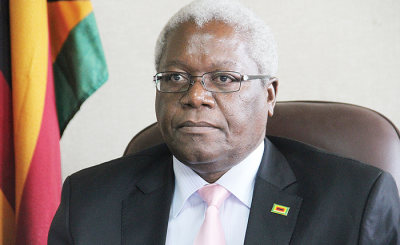 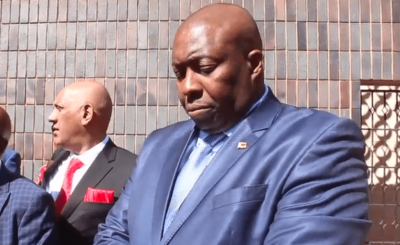 It seems a bug has hit most of the former ministers that have been accused of corruption as evidenced by claims that they are suffering from various health ailments since the time of their ouster. 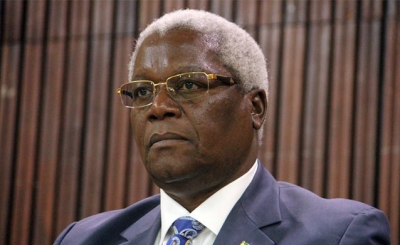 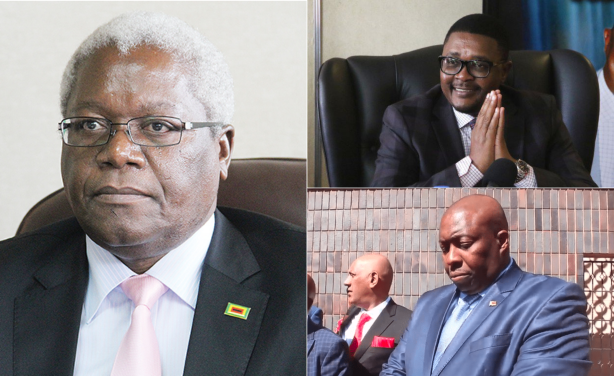 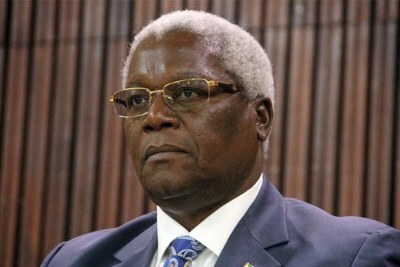 From former tourism minister Walter Mzembi, former local government minister Saviour Kasukuwere, former Zanu-PF Youth League leader Kudzanayi Chipanga, and now former finance minister Ignatius Chombo has missed court with claims he was ill and bedridden. 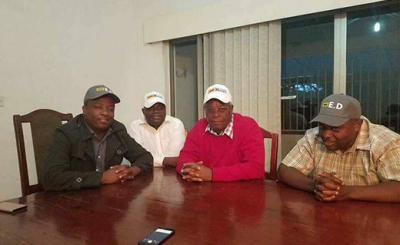 Former minister Ignatius Chombo (left), Walter Mzembi (top) and Saviour Kasukuwere.